Here is one of the illustrations I have been working on lately. 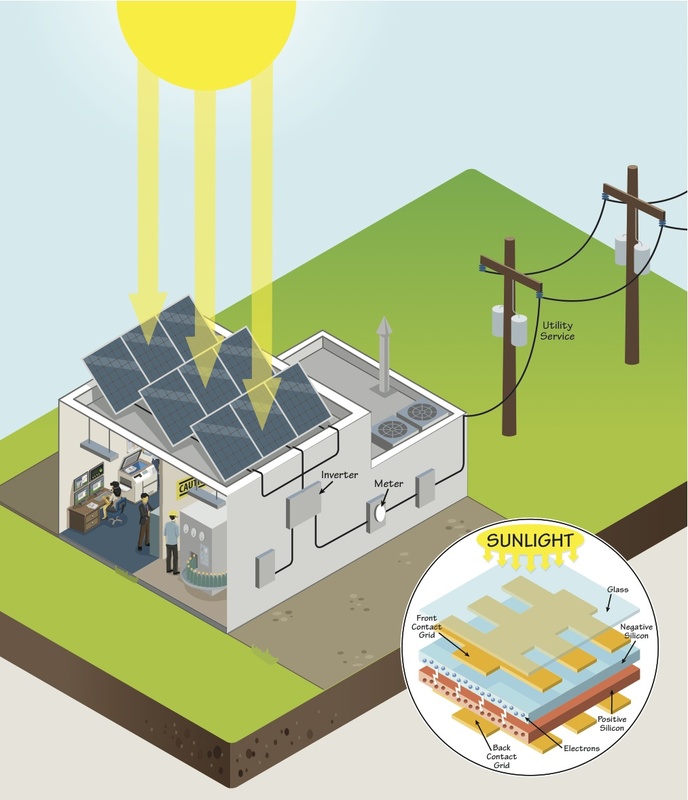 I have been doing a lot of isometric diagrams based on energy. Mostly used to show how energy is used, distributed or different ways to generate it. This is the simplest, I’ll post more complex isometric illustrations soon.